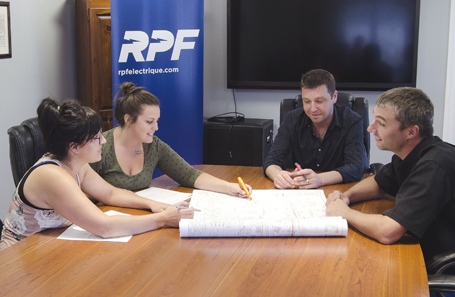 At RPF, you’ll find a close-knit team of electricians and professionals. Our success is built on the talents and collaborative spirit of all our employees. 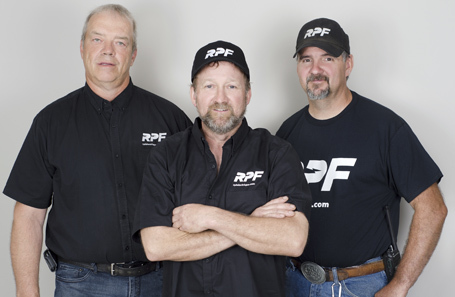 RPF is a team of almost 150 people who are always ready to take on challenges together! When you entrust your project to us, you are choosing a dynamic local business, proud of its roots and focused on the future. RPF Ltée is an electrical construction company offering quality, efficient and comprehensive services – from civil engineering to connecting industrial control systems – always with the utmost respect for its customers and employees, all while maintaining the highest standards of health and safety. 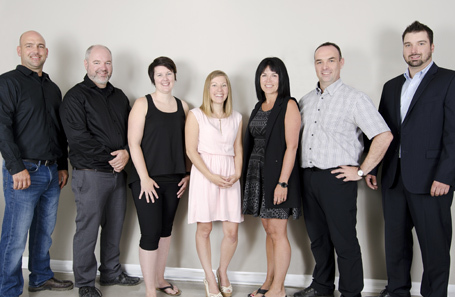 To be the best team of qualified electricians east of Quebec City. 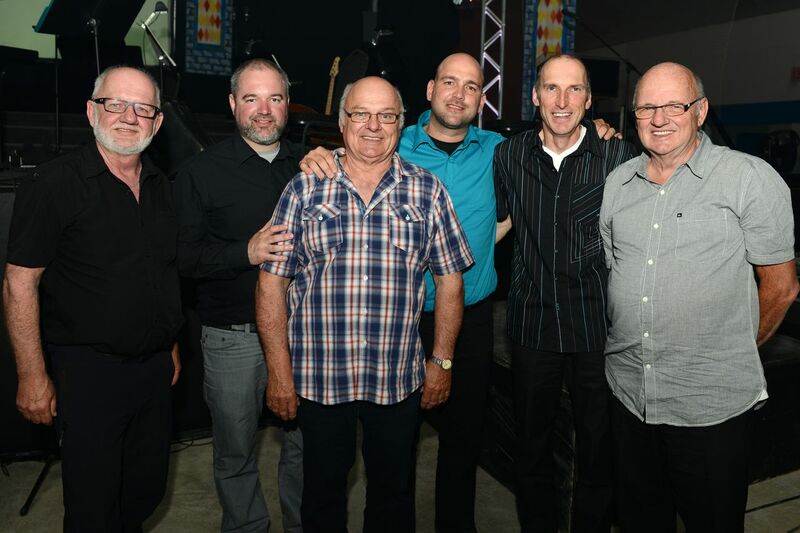 Richard Poirier et Frères Électrique, known today as RPF, opened for business in 1980 when three brothers from Sayabec – Richard, Mario and Gervais Poirier – decided to join forces. In 1984, their brother Alain Poirier joined the team. For the first twenty years, the company grew as a family business, bringing a friendly human touch to every project it undertook. In 2002, the Poirier brothers passed the torch to the next generation. Cousins Marc and Jasmin Poirier, sons of two of the founders, took over leadership of the company along with Jean-Pierre Bouillon, who served as president until 2006, when Marc and Jasmin acquired his stake in the business. Between 2012 and 2016, RPF consolidated its position in eastern Québec. 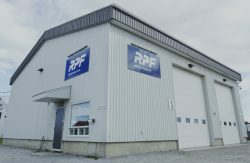 To keep in close contact with its clientele, RPF opened offices in Rimouski, Mont-Joli, Amqui, Sept-Îles, Fermont and Labrador City. 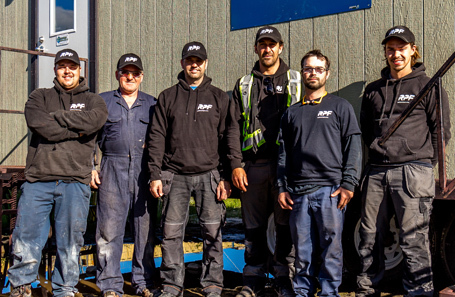 Today, RPF’s experienced team includes 25 office employees and 125 electricians on the ground in the Lower St. Lawrence, Gaspé peninsula and North Shore of Québec, as well as in Newfoundland and Labrador and New Brunswick. Our story continues, always with the same philosophy: never forget the values helped us thrive through the years, growing to become a leader in our field. 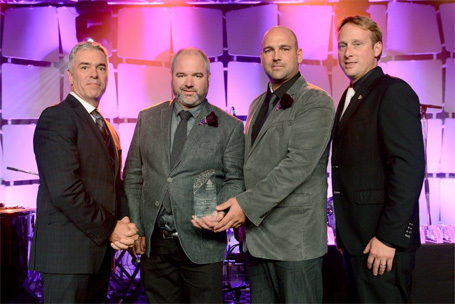 In 2015, RPF won the « Construire » award from the Association de la Construction du Québec for the Bas-Saint-Laurent-Gaspésie-Les Îles region. We are proud of this award which motivates us to keep aiming high for all of our projects in the years to come. 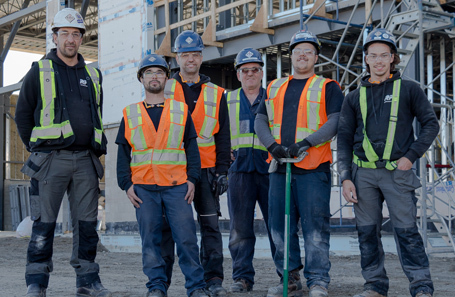 Thanks to our team of dedicated electricians, the future is looking bright for RPF! Our quest for excellence is reflected in our quality policy. We are proud to have gained ISO 9001 certification in 2006. The ISO 9001 standard inspires and drives us to continually improve our management practices. Efficacy and integrity in all the work we perform. We are deeply committed to the Matapedia Valley in the Gaspé Peninsula, the birthplace of our company. It is a wonderful place to live, which helps us retain our most experienced employees and attract new talent. Currently, 120 people in the Matapedia Valley work for us. We invest considerable energy and financial resources to provide a pleasant and functional work environment for our employees. Our clients are also welcome at our spacious facilities, where we maintain a range of state-of-the-art equipment to efficiently carry out your projects from start to finish. Since 2012, RPF has had an office in Rimouski’s industrial park, where our team of twelve employees is always ready to meet with clients. 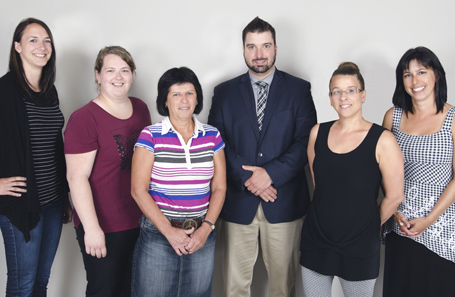 RPF has had an office in the North Shore’s regional capital since 2015, where five dedicated employees proudly represent the company. Since a business acquisition in 2015, one experienced electrician now represent RPF in this area known for its extensive mining operations. © 2019 RPF. All rights reserved.